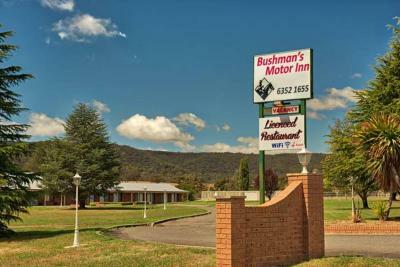 Lock in a great price for Bushman's Motor Inn – rated 9.3 by recent guests! So close to the highway but no noise from traffic . 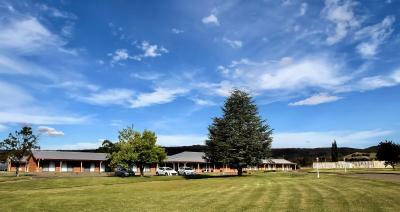 Our stay was better than we expected, the location was great with ample parking. We had dinner in the restaurant & the meal was excellent. The room was very comfortable & it was great having the movie channels on TV. 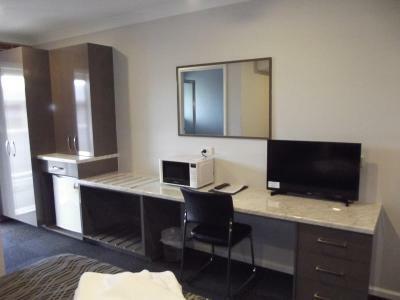 Room was clean and bed comfortable.Staff were very friendly and customer service was excellent.The meal in the restaurant was tasty.Quiet location no traffic noise. Until the end, both hosts were lovely. Had a fantastic conversation over dinner with them the night before leaving. Super comfy bed and the view from the room was amazing. Tastefully , if inexpensively, refurbished. 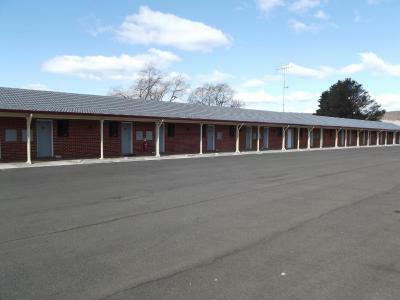 Very clean and comfortable and I had a lovely view over paddocks. Great restaurant attached to the motel. I had the the best steak - superbly cooked - and wonderful apple pie. 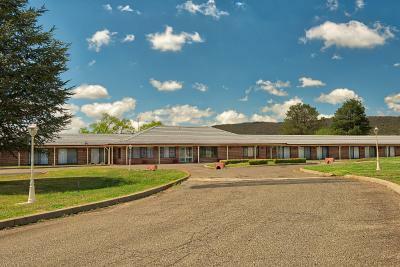 Bushman's Motor Inn This rating is a reflection of how the property compares to the industry standard when it comes to price, facilities and services available. It's based on a self-evaluation by the property. Use this rating to help choose your stay! 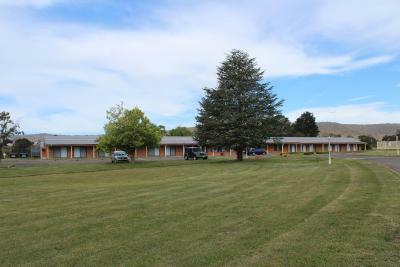 Set on 9 acres, the Bushman's Motor Inn features an on-site restaurant and bar. 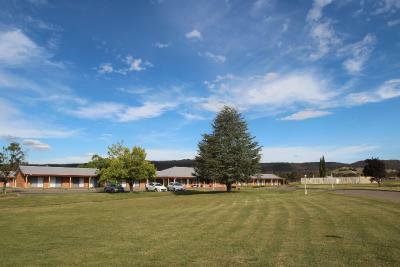 It is located less than 10 minutes’ drive from Lithgow's town center. 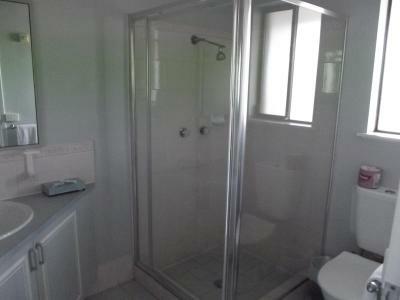 Each room is tastefully decorated and offers a private bathroom with complimentary toiletries and a hairdryer. 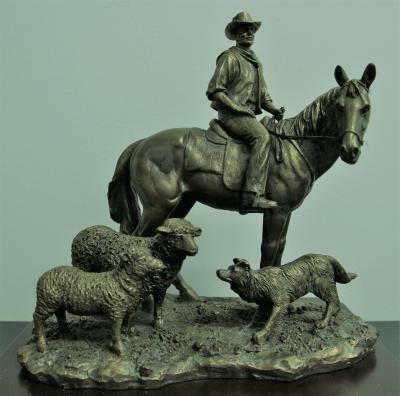 Bushman`s Bistro Restaurant offers both cook your own or cooked to order options. The licensed restaurant is open Monday to Saturday night and can host small social gatherings or small functions. Breakfast is available from 07:00-08:30 in the restaurant, while dinner is available from 18:00-20:00. There is an on-site pool that can be used in the warm summer months. Echo Point and The Three Sisters are 45 minutes’ drive away. Jenolan Caves is a 60-minute drive. 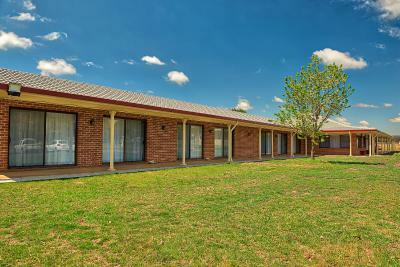 This property also has one of the top-rated locations in Lithgow! Guests are happier about it compared to other properties in the area. 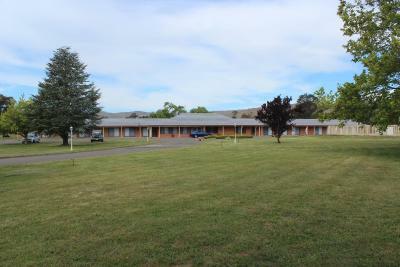 When would you like to stay at Bushman's Motor Inn? 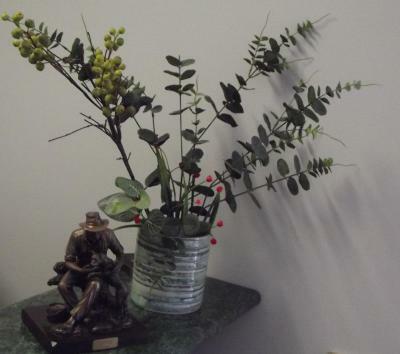 House Rules Bushman's Motor Inn takes special requests – add in the next step! Bushman&#39;s Motor Inn accepts these cards and reserves the right to temporarily hold an amount prior to arrival. Bushman's Motor Inn accepts these cards and reserves the right to temporarily hold an amount prior to arrival. Please inform Bushman's Motor Inn of your expected arrival time in advance. You can use the Special Requests box when booking, or contact the property directly using the contact details in your confirmation. Room was clean. Staff were friendly and helpful. The toilet didn't flush and their was a lot of mould in the shower. Pool was a little too public to highway and had no railing to assist getting in and out. Clean and staff were friendly! The booking staff at the front desk could have been a bit friendlier. The bed was comfy. The room was clean. Very clean and the staff were friendly! Dinner was simple, quick and nice.